As a consumer, making big decisions requires time and thought. Particularly when it comes to things like carpet, flooring, curtains, and other items that require consideration in orchestration with the rest of your home. Imagine painting a wall. When choosing a color, you want to know how it looks in different lighting? Coordinates with the furniture? The best way to do this is via sample kits. Just like the products they hold, sample kits come in a variety of shapes and sizes. The variety reflects the unique qualities of the organization. As extensions of your brand, and of the product itself, designing a sample kit shouldn't be an afterthought. Sunrise Packaging recently completed a project with Creative Coverings. Creative Coverings rents and sells luxury linens for weddings and other events. This sample kit will be house fabrics for potential customers. These fabrics, in brilliant colors, textures and patterns, are the true focus of the kit. When it comes to designing for such rich products, we know that simplicity equals elegance. The sample kits are covered in green linen paper, a forecast of the feel of the linens. 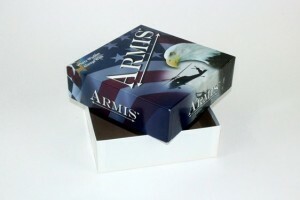 It features crisp white handles with a white foil stamp. And while many organizations take advantage of our ability to create custom inserts, this project required a spacious interior for the linen variety. Creative Coverings prides themselves as being creative, efficient, and current. We're loving that this partnership created a sample kit that exemplifies those qualities. Sample kits can feature more products than it makes sense to list in a single post. That's why we'll leave it to you to come to us with your product. And we'll take it from there. 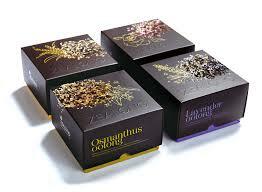 Sunrise Packaging has decades of experience when it comes to packaging. We can work through the process with you to create something truly emblematic of your core values. When you're ready to learn more, contact us! As you peruse the shelves of your local liquor establishment, you might notice a series of words used frequently in marketing materials. Handmade. Small batch. Craft. Artisanal. What's it all about, and why is it on my liquor packaging? In short, it means that these liquids don't come from a mass-produced factory, churning out jugs of alcohol by the tons. It gives buyers a sense of place, a connection to a product, to know that it's rare, or local, or simply imbued with something a little extra special. Some might tie it to the general farm-to-table movement; we just see it as taking pride in what you consume. As a Minnesota local company, we love living in a land that takes pride in everything from turbulent weather to the range of homegrown distilleries, breweries, and wineries in the region. Every one of these alcohol artisans has a story and a mission for what they create. We work to design packaging that showcases their unique perspectives. In the example to the left, the gin company manages to avoid the ubiquitous terms we listed above by using a quirky, funny tone. We embellished their strategy--literally--with deep, rich colors that offset each other. It's a blue tower that's sure to stand out on any product shelf. 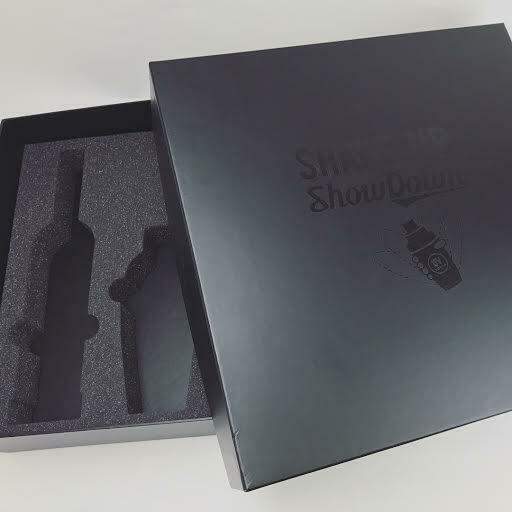 When it comes to box construction, we used rigid chipboard to keep the bottle safe on both shelf and in shipment. 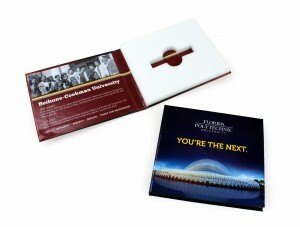 You can even add custom foam inserts or thermoformed trays to add additional protection and presentation packaging elements. With the users in mind, they can slip the magnetized flap open to check out the product inside. It's not tricky, it's not dramatic. It's just great design. Great products sometimes have a hard time finding their audience, and this the case sometimes when it comes to liquor. When a consumer is faced with a shelf of vodka or whiskey, it can be overwhelming to choose one. 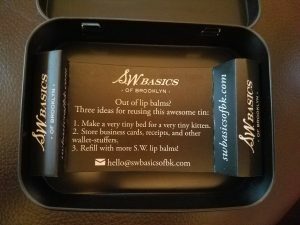 However, one of the most common reasons customers cite for trying something new is that they liked the packaging (no lie). 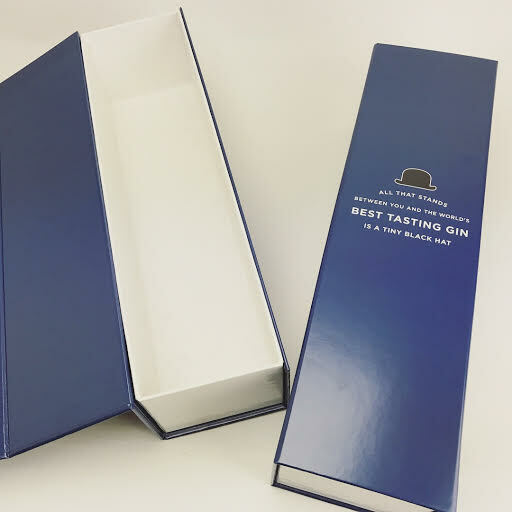 Ready to invest in liquor packaging that helps your product stand out without resting on tired marketing cliches? Contact us today!